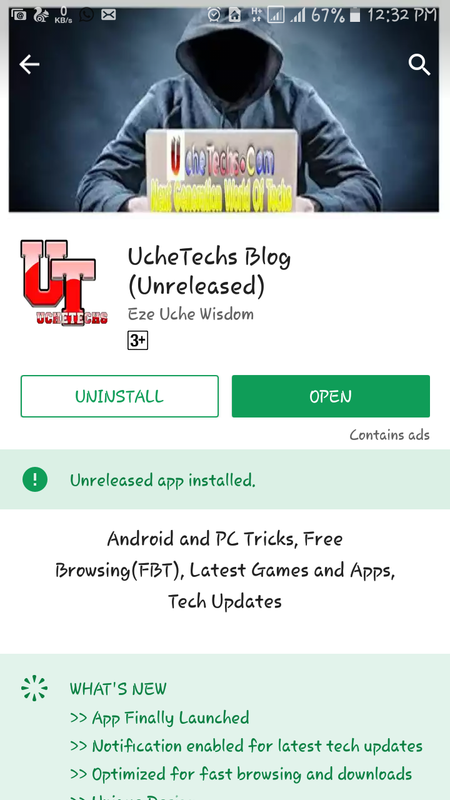 Hello guys, I am pleased to inform you guys our (UcheTechs) Android App is officially available for download with so many features and updates. The application can be downloaded from Google play store for free. The Newly Launched application allows you to get all our latest blog updates direct to your phone, without having to visit the website from a browser. 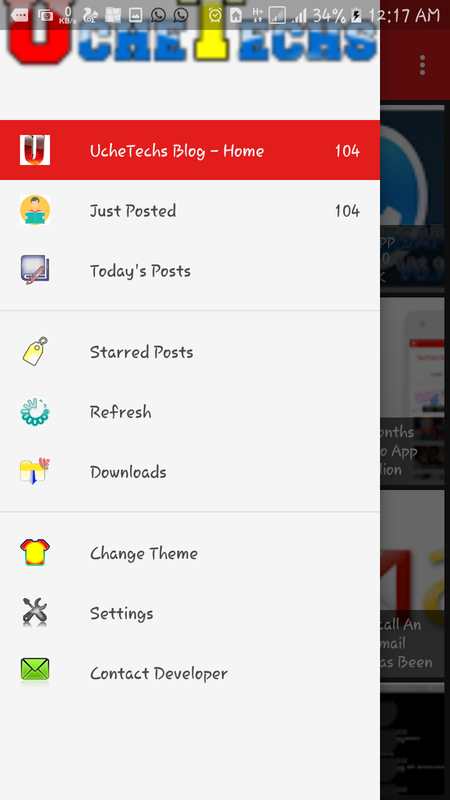 The app is very fast in delivering updates and it loads web pages very fast. I added a feature which you can see some description of an article, and then you can visit the website to get the latest updates. Also, the application has so many amazing features and unique designs. 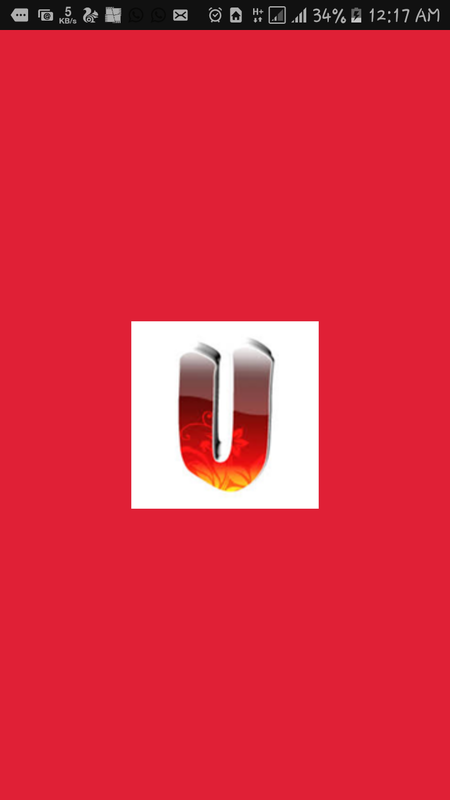 Different templates or themes added - Red, Dark(Night-shift), Green and Blue themes. 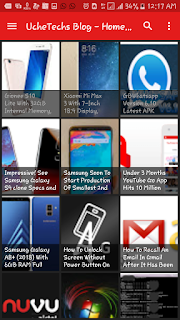 From the app, you will see our recently posted article's for the day(24hrs) and you can also see all your unread posts. 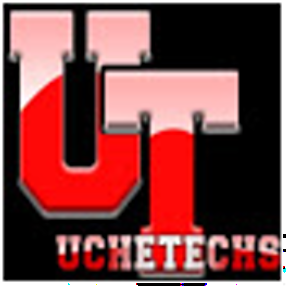 Can I download an image from UcheTechs App? Yes, you can download an image from direct the application and you can also view it outside the app. Switch layouts to any you like at the top right of the app and also search any article using the in-app search bar. 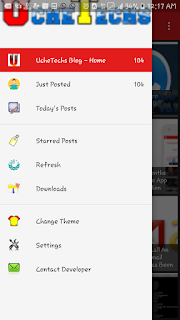 This newly launched Android App is very easy to understand, I am sure you will love the application and it's featured. 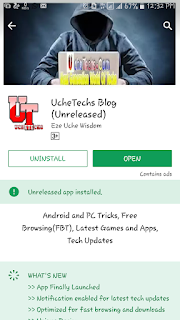 I will always update you with the latest ethical hacks, Android|pc tricks, games and apps and all latest Tech news, don't worry, I'll also update on free browsing tricks😄. just saying, but it good.